This paper is a lengthy and critical comment on the decision of the British Columbia Supreme Court, British Columbia Automobile Assn v. Office and Professional Employees' International Union, Local 378.. The case remains an important decision on issues of passing off, trademark and copyright infringement relating to websites, domain names and meta tags. In this paper I explore these issues, all of which may commonly arise in situations of alleged competition between websites. 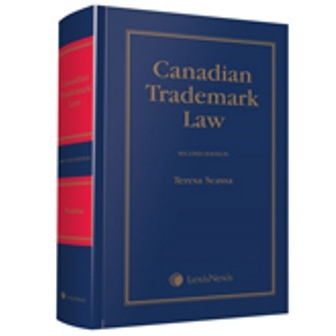 The case thus provides a context for exploring legitimate and unlawful uses of domain names and meta tags, copyright infringement, and web site design, and touches on the role of s. 22 of the Trade-marks Act. Because BCAA also occurs in the context of a labour dispute, it raises further issues about intellectual property rights and freedom of expression. In this context, I examine the balance being struck between monopolistic intellectual property rights and the fundamental right of freedom of expression. Courts have struggled with articulating the standard for “originality” in copyright law. Some judges have leaned towards a “sweat of the brow” theory that rewards authors for their investment of labour in creating a work. Others, most notably, the U.S. Supreme Court in the landmark decision of Feist Publications Inc. v. Rural Telephone Service Co. Inc., have held out for a standard which requires some “spark” or modicum of creativity. In this article, I examine the concept of “originality” in light of the shifting purposes of copyright law in Canada, and the historical relationship of utilitarian works to copyright law. Works such as directories and factual compilations owe their value not to their contents, which are often in the public domain, but to the effort that has gone into collecting those contents. The scope of protection of such “utilitarian works” to be offered under copyright law has generated controversy in case law and commentary. 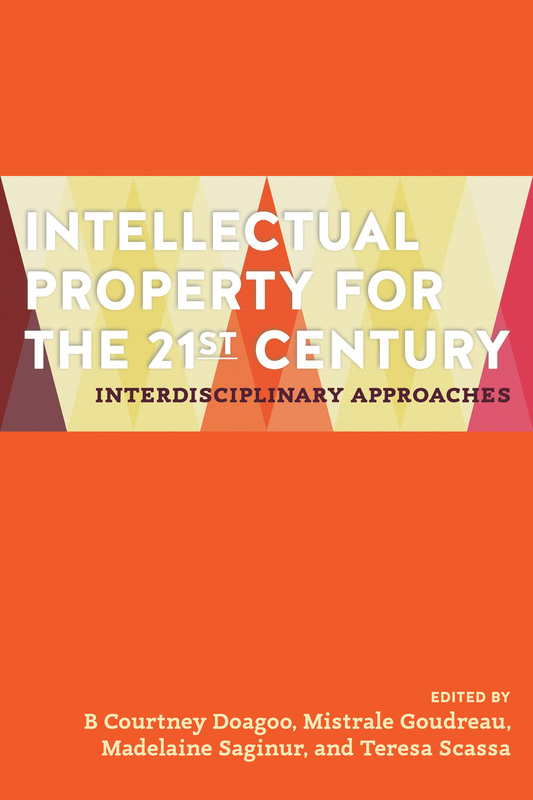 By examining the treatment of the concept of “originality” in recent Canadian cases dealing with utilitarian works, the author explores the uneasy relationship between unfair competition law and copyright law in Canada. I argue that the proliferation of utilitarian works protected by copyright, and in particular, information products, has rendered a threshold for originality extremely problematic. I argue that the problem lies in the tension between copyright and unfair competition, primarily in relation to utilitarian works, and I conclude that copyright is an inapt vehicle for resolving issues of competition in the information economy. The Supreme Court of Canada’s unanimous decision in CCH Canadian Ltd. et. al. v. Law Society of Upper Canada has had major implications for the development of copyright law in Canada. In this comment, I critically examine the decision of the court, and its implications for the law around originality, fair dealing, and authorization. On December 5, 2002, the Supreme Court of Canada handed down its long awaited decision in President and Fellows of Harvard College v. Canada (Commissioner of Patents). Known as the Harvard Mouse case, it had its genesis in the Canadian Patent Commissioner’s decision to deny a patent over a genetically engineered creature known as the “oncomouse”. The mouse, which has been patented in the United States, numerous European countries, and Japan, brought to the forefront in Canada the issue of whether a higher life form could be the subject of a patent. After dividing opinions below, the issue also split the Supreme Court of Canada, resulting in a somewhat surprising 5-4 ruling that the definition of “invention” in the Patent Act did not extend to include a higher life form such as the oncomouse. The split is a profound one. While the majority of the Court reflects what can almost be characterized as a precautionary approach to patenting higher life forms, the dissenting justices emphasize the economic and global imperatives of interpreting Canada’s patent legislation consistently with that of other Western nations, so as to recognize patents over virtually all forms of innovation. This paper is a comment on the decision in the case.